Greer Awning & Siding, Inc. Various Colors to choose from. 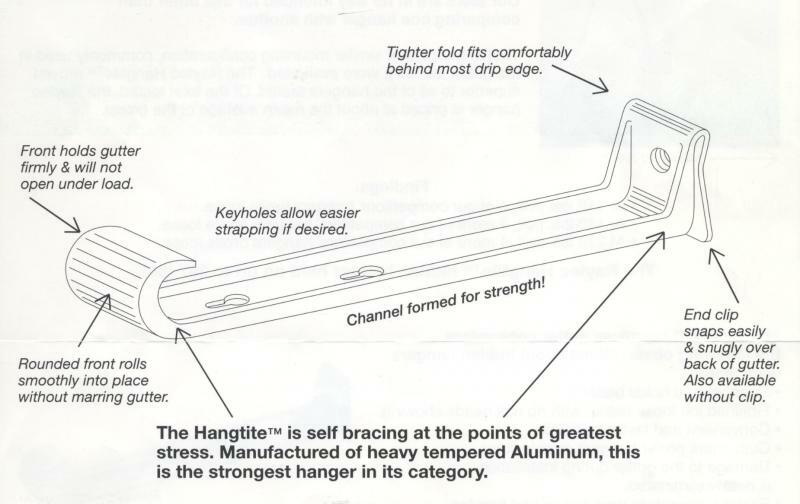 Strongest gutter support hanger available. 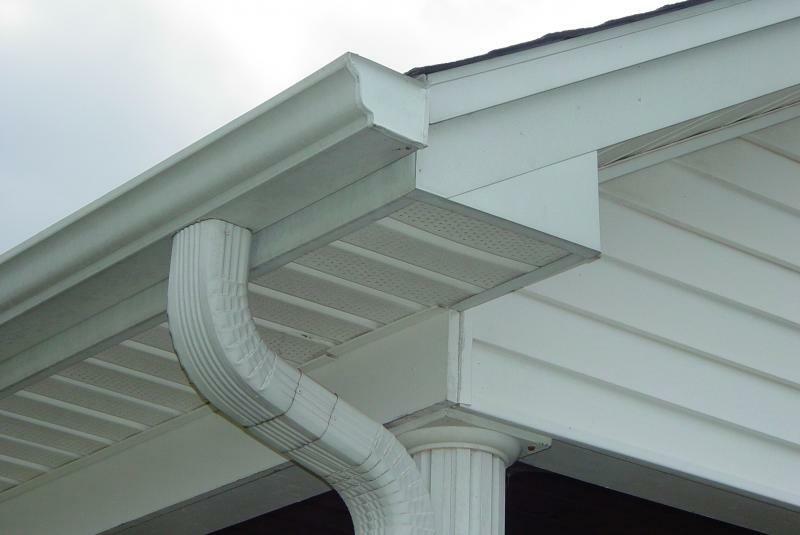 3" X 4" downspouts standard. Quality installation and material guaranteed. Please contact﻿ us for a free estimate! Copyright 2015 Greer Awning & Siding. All rights reserved.